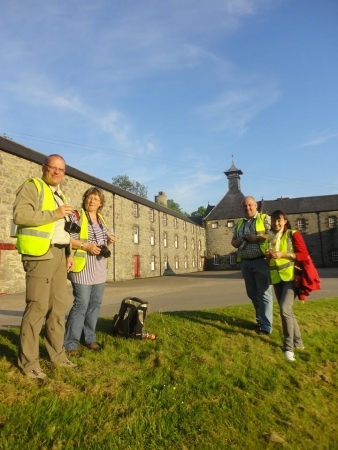 The Dufftown Distilleries Walks is a relaxed walking tour around the Dufftown distillery sites, past and present. Drink in the history, the surroundings and of course samples from the distilleries themselves! You can visit the sites of: Pittyvaich, Dufftown, Mortlach, Glendullan, Parkmore, Glenfiddich, Balvenie, Kininvie and Convalmore. This is the perfect way to see the Malt Whisky Capital of the World. Your local guide has many distillery anecdotes to share and her links with the industry ensure you will sample whiskies you will not have tried before. 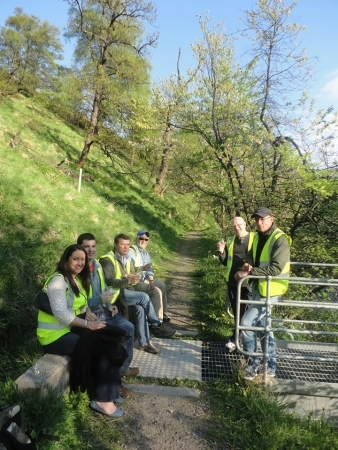 There are 3 options of walk available, Please see website the for details. Mar - Oct: Every evening except Wednesday - Meet 5pm at the Clocktower. This tour is available at other times and can be tailored to meet requirements. Contact Speyside Tours for details.